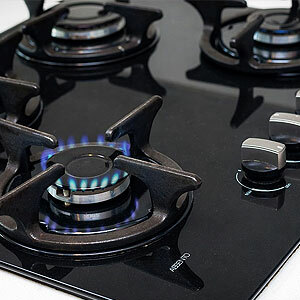 If you are looking to buy a new oven, and you are not sure whether a built-in oven or a free-standing oven will be best for your kitchen, then you will find the information here helpful. 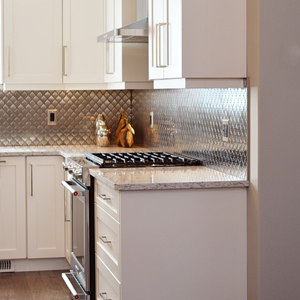 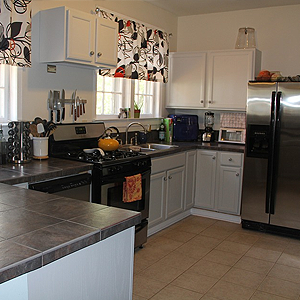 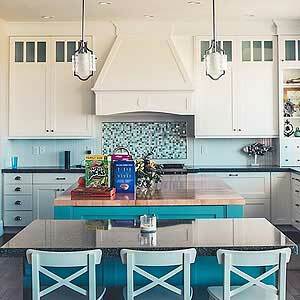 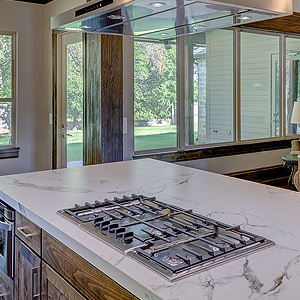 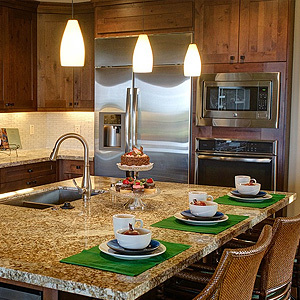 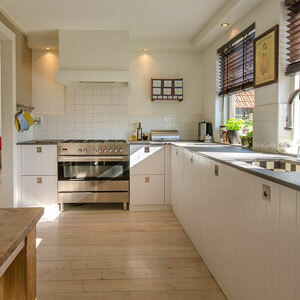 Renovating a kitchen entails a lot of planning, and important decisions need to be made about the layout of your space, the type and size of cabinets, and the best kitchen appliances to install that will best meet your family’s needs. 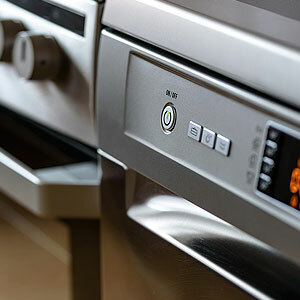 Of all the decisions that need to be made, choosing the type of oven to install is probably the most important because it will be used often to cook food for your family. 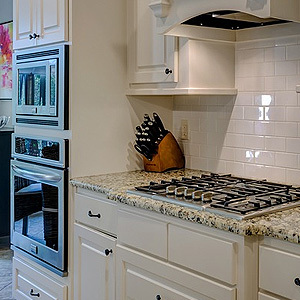 In this regard, free-standing ovens are great kitchen appliances because they have the flexibility that built-in ovens do not. 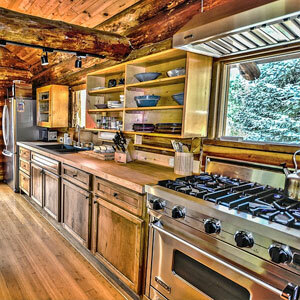 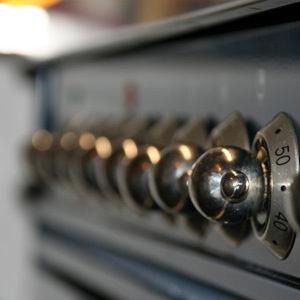 What are free-standing ovens, and what makes them great kitchen appliances? 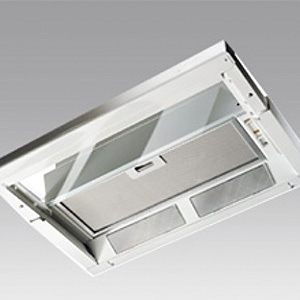 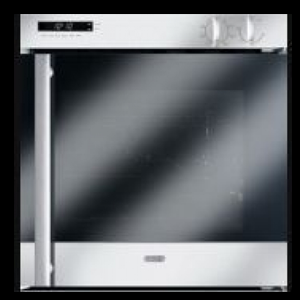 Also known as upright ovens, free-standing ovens have more cook options available than built-in ovens. 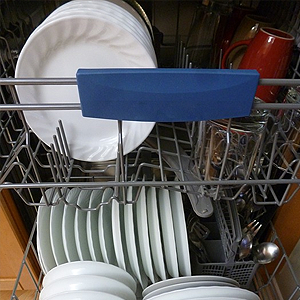 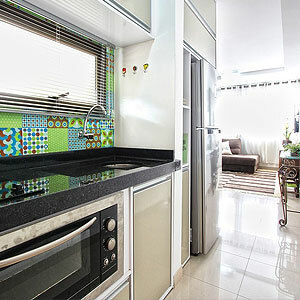 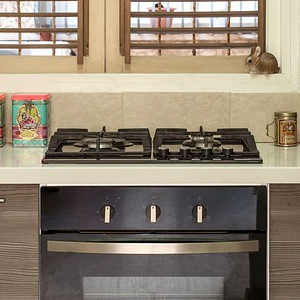 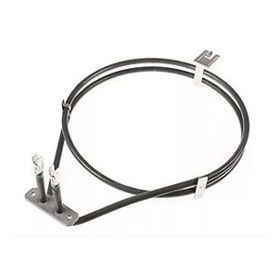 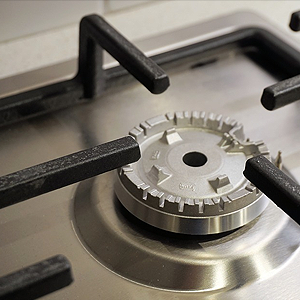 These are designed with hotplates on top of the oven, and they do not require a cupboard to mount them. 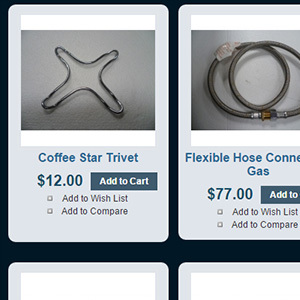 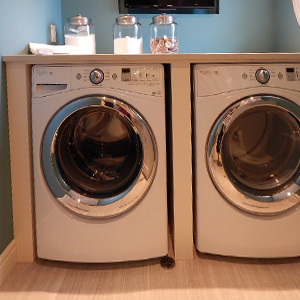 Instead, they can be installed professionally straight on your kitchen floor. 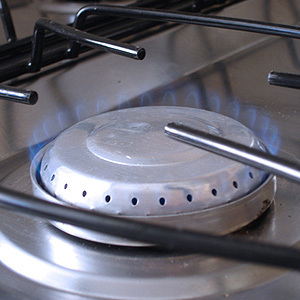 Dual fuel systems – freestanding ovens can be either electric, gas, or even have duel fuel systems, although dual fuel systems are less common. 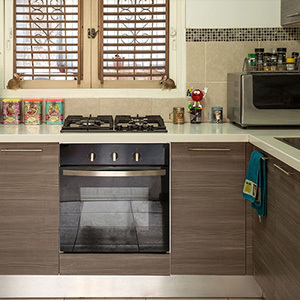 Fits into any kitchen – because free-standing ovens do not need to be mounted inside cabinet spaces, they can fit into any kitchen’s layout comfortably. 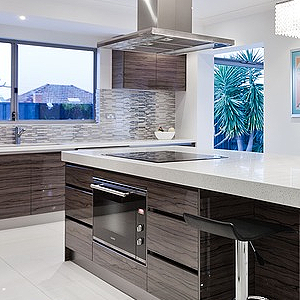 Also, there are many quality brands, styles and sizes of free-standing ovens available that can match any kitchens’ décor theme. 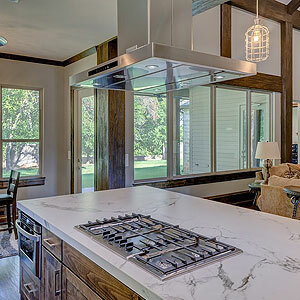 Less expensive and easier to install – compared to built-in ovens, free-standing ovens are less expensive and easier to install, which makes them more appealing to those planning a kitchen renovation. 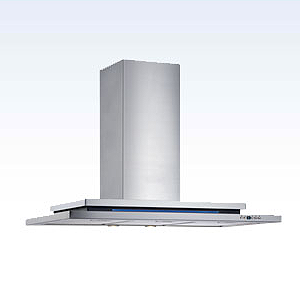 Easy to repair or replace – with the flexibility of being able to be moved, as they are not built-in ovens, free-standing ovens are easier to maintain, repair, or replaced if needed. 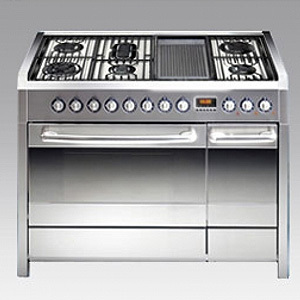 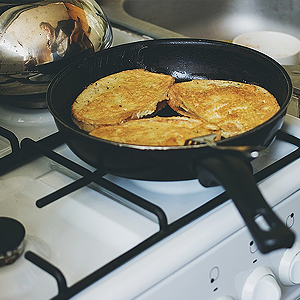 Various cooking options – a quality free-standing oven brand, such as Savoir-Faire, make great kitchen appliances, as these provide a few cooking choices. 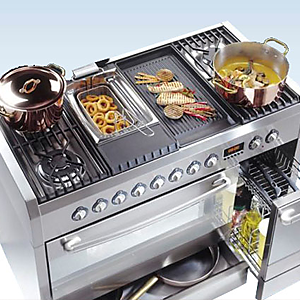 For example, the Savoir-Faire 1200, Italian made, free-standing oven comes with a large BBQ grill plate, 6 gas burners, a large wok, and a multi-function electric oven. 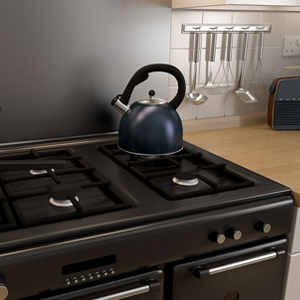 Because of the flexibility of free-standing ovens, they make great kitchen appliances for use in all situations and occasions. 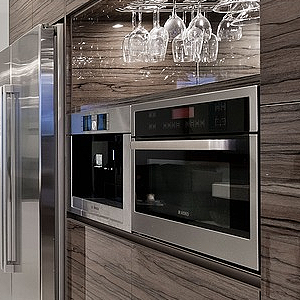 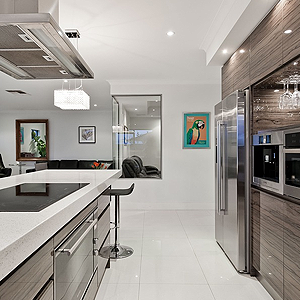 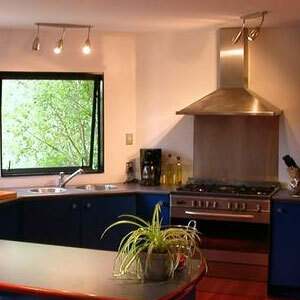 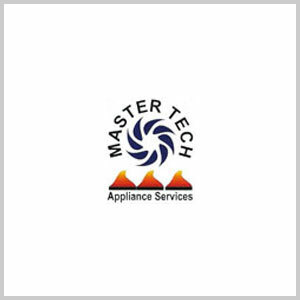 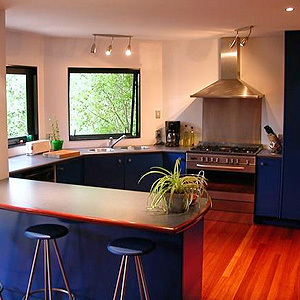 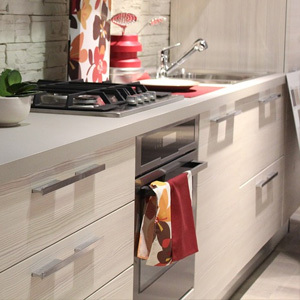 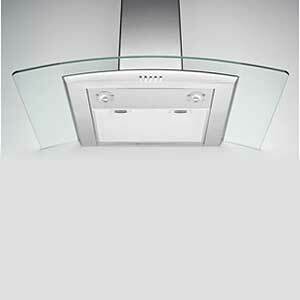 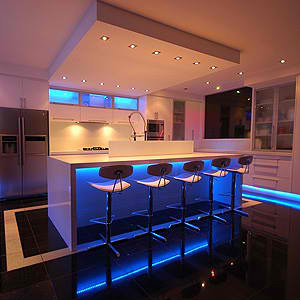 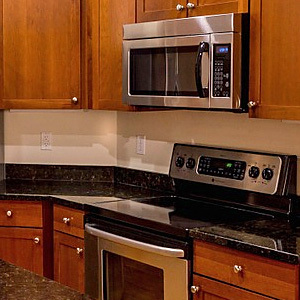 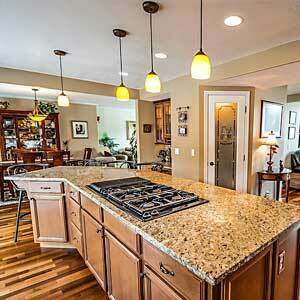 You can find quality, European kitchen appliances here at Master Tech Appliance Services. 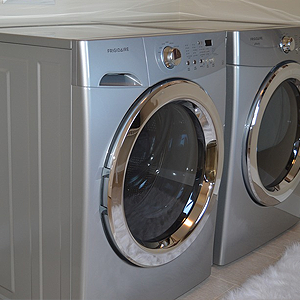 Or, book an installation for a new appliance, book a warranty service, or you can order spare parts for all European brand appliances.